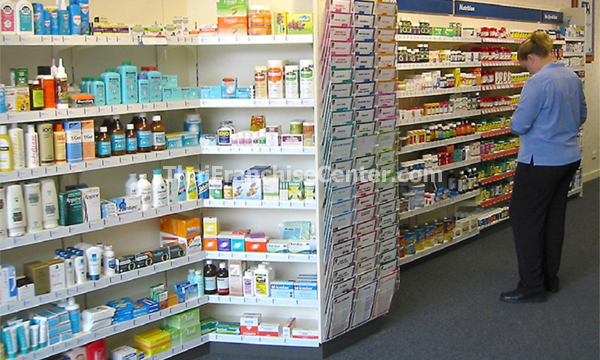 The Medicine Shoppe offers Franchise / Waralaba in Indonesia in Apotek (Medical) Industry. With us we can create better Apotek in Indonesia. You can open Apotek The Medicine Shoppe in your location. Medicine Shoppe International, Inc. (MSI) is dedicated to providing high-quality, results-driven business ownership opportunities in professional retail pharmacy. The Medicine Shoppe® Pharmacy has established a brand based on a strong customer-focused philosophy – Caring beyond prescriptions. Address Jl. Pulo Kambing II Kav. II/1 No.20 Kawasan Industri Pulogadung. JakTim.